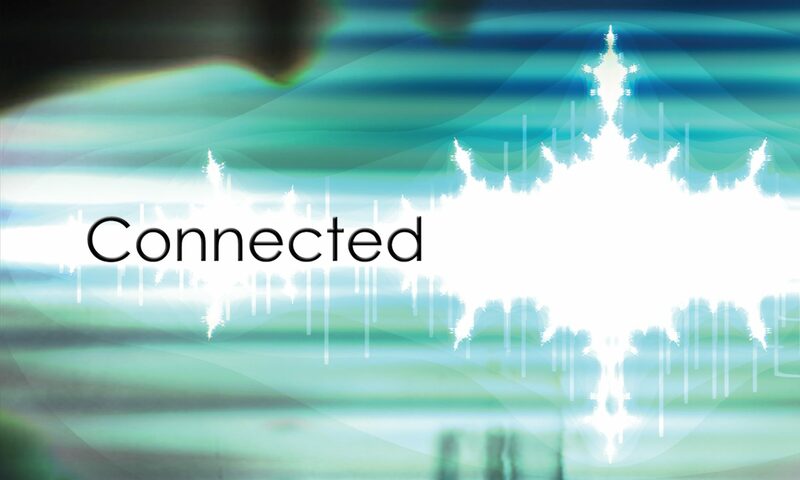 Simon Denman's Blog - Page 2 of 3 - Author of CONNECTED, a mystery thriller with a touch of speculative science & philosophy. 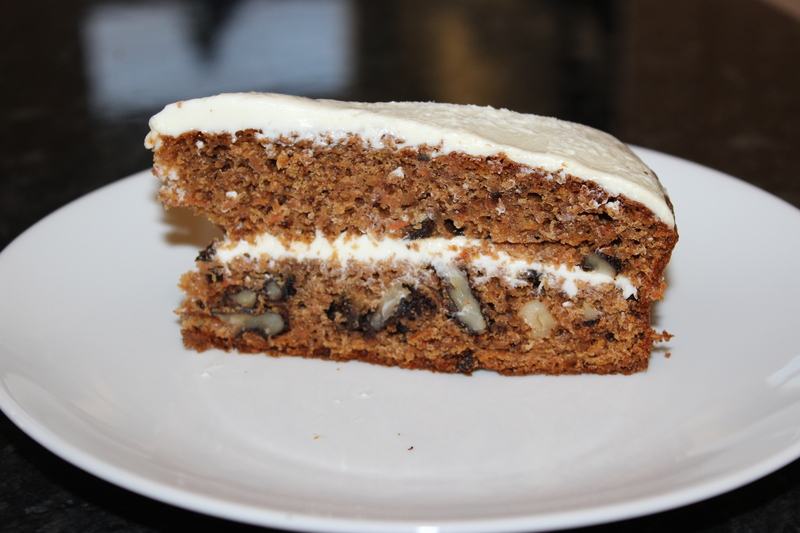 As a special gift to you all on the first day of 2013, my wonderful, creative, and talented wife, Fatma, has allowed me to share her famous carrot cake recipe. 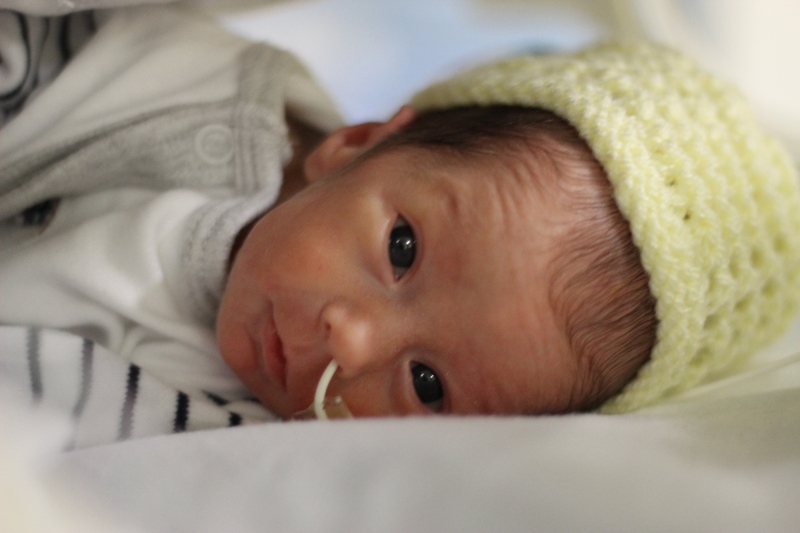 Surviving Neonatal Care – The 65-day Journey Home from BWH NICU. Having been asked by staff at the Birmingham Women’s Hospital Neonatal Intensive Care Unit to write a short account of our experiences there, following the birth of our twins, this is an attempt to summarise those 9 1/2 weeks in a way that might be useful to other parents about to embark on a similar journey. Why debate gun control when the evidence speaks for itself? 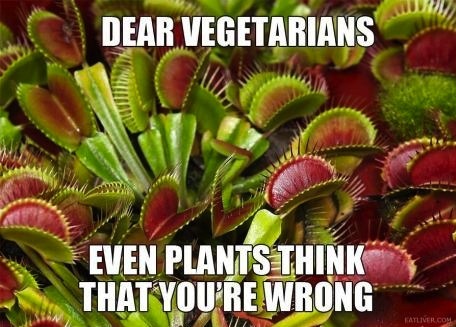 The points you make also, paradoxically, show why conscious awareness should not be a criterion for personhood. 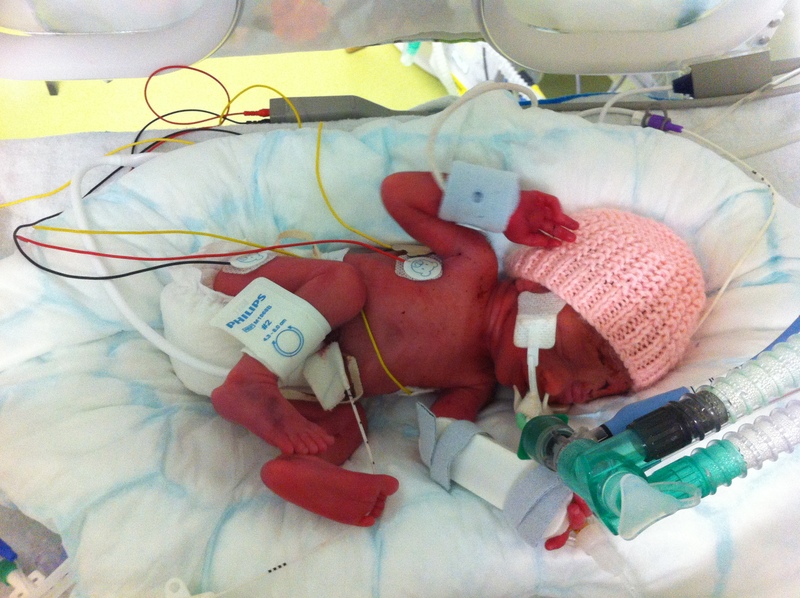 Neonatal Consciousness – What is it like (if anything) to be a newborn baby? 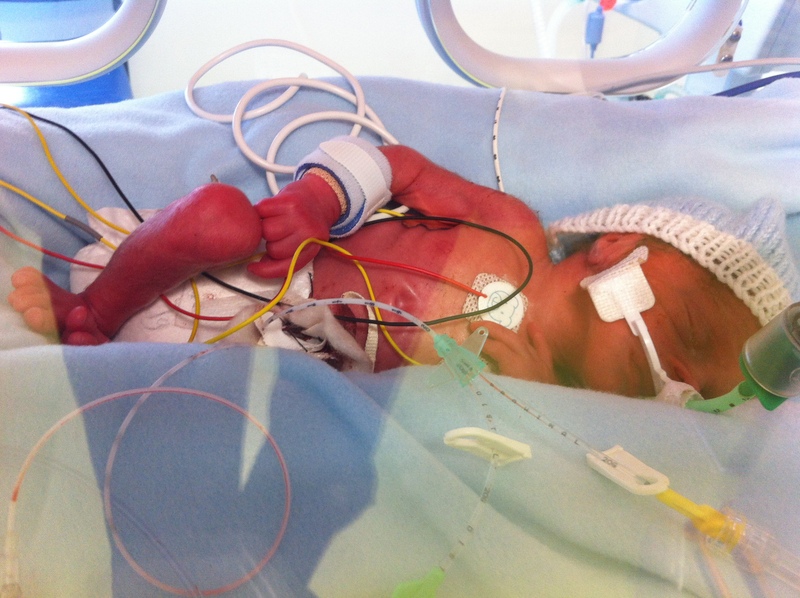 Five weeks after the nail-biting experience of having our twins born two months early, my wife and I have now settled into a routine of regular visits to the neonatal intensive care unit, where our little boy and girl try to complete the remainder of their gestation in perspex boxes. The slow climb to babyhood – First reflections on the premature birth of our twins. On Wednesday October 17th2012, at 10:14am, a tiny baby boy weighing just 1.05Kg was lifted from my wife’s womb through an emergency Caesarian section. One minute later, following a slight widening of the incision, he was joined by his 915g twin sister. Why do we like Music? 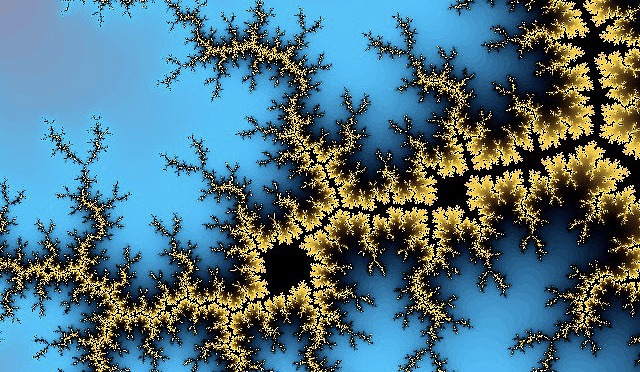 – Part 2 – Answer: Fractals?